Wes is a 2nd generation surfer and seaman from Durban, South Africa. 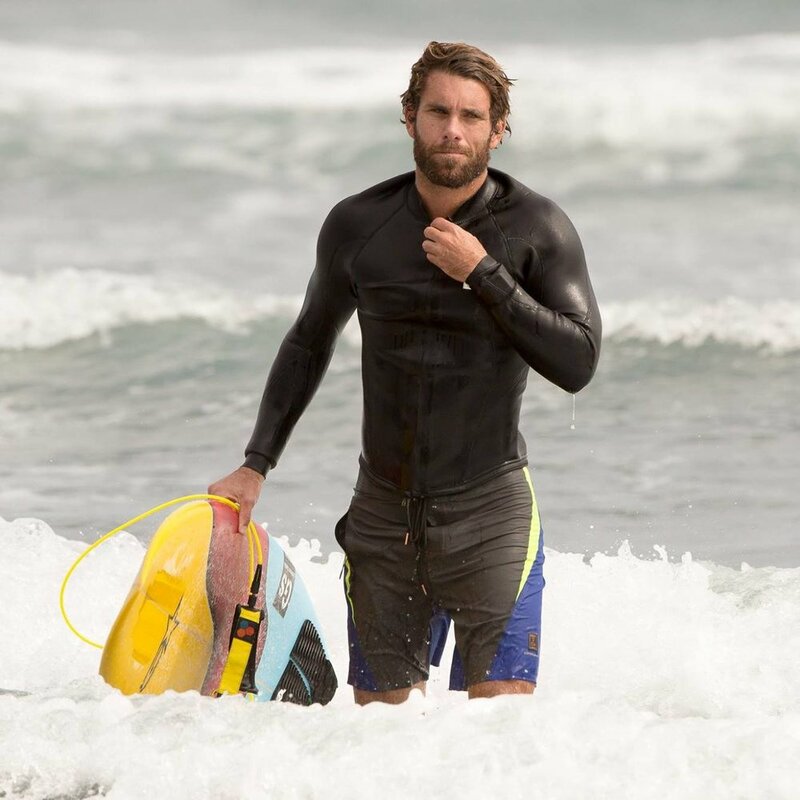 His father, George Swartz was a surf champion in the 80's and his grandfather Clive Holdsworth was a sailor in the Royal Merchant Navy on the Edinburgh Castle Ship. Wes grew up in the water and has an innate understanding of the ocean. In his 20's, he spent 3 years sailing the Mediteranean on a vintage classic motor yacht. The ocean has always played a pivotal role in his life. When he wasn't in the water, he was training and coaching sport at the elite level. He spent the last 5 years traveling and working alongside pro surfers such as Jordy Smith, Josh Kerr, and Michael February. He has a passion for photography, content curation and organic living. He's coordinated surf trips to the corners of Africa for apparel brands and professional athletes. Wesley specializes in designing custom surf missions, locally and internationally. He offers private surf coaching, wellness consulting, conditioning, and photo/film analysis. Sarah grew up in the Rocky Mountains of Colorado with a love for the outdoors and exploration. She spent her childhood skiing, camping, rock climbing and playing sports. Sarah found yoga after injuring her back in a bad horse fall and has practiced consistently for the last 2 decades. In her teens, she became passionate about fashion, music, food and travel. After a year in Australia, a summer in NYC and a month in the Philippines, she landed in Los Angeles. She spent the last decade working for global apparel brands such Beyond Yoga, 7 for All Mankind and Bailey44. Surfing and body boarding was a natural next step and she loves riding her longboard on soft, mellow waves. Sarah received her 200-hour RYT certification through Yogaworks and incorporates mediation into her business meetings as a Sales Director for Beyond Yoga.